Dundurrabin murder arrest : Police have charged a man with murder following the shooting at Dundurrabin. 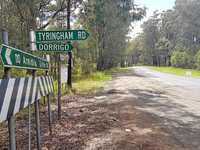 THE body of a man found deceased in the back of a ute west of Coffs Harbour last month has been identified as 40-year-old Dundurrabin local Darren Boardman. 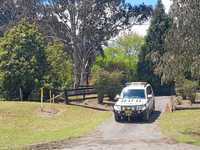 Mr Boardman was the victim in a bizarre case, which saw ambulance personnel discover his body in the ute at Dundurrabin while responding to reports of a car crash on October 18. He had been shot in the torso with a small calibre firearm, which is yet to be located, police said. A 37-year-old woman, the driver of the ute, was arrested and released hours later. 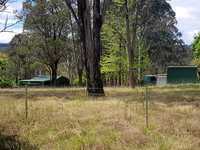 Police yesterday arrested Dundurrabin man Hohepa Bean, 43, in Coffs Harbour and charged him with the murder overnight. Fronting the media this morning, Detective Inspector Senior Sergeant Peter O'Reilly said Mr Boardman, the woman, and the accused were all known to each other. 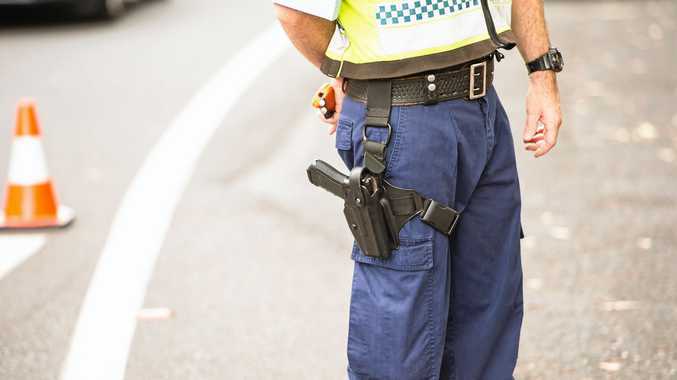 He said police will allege an altercation had taken place between the two men leading up to the shooting, which is believe to have taken place at a residence on Armidale Rd. "The involvement of the female and other people in the Dundurrabin area is subject to further investigations. It's been an exhaustive investigation by the detectives and a lot of people have been spoken to," Srgt. O'Reilly said. "It's possible there were other people in the area at the time and we encourage anyone with information about the shooting to contact detectives in Coffs Harbour, or Crime Stoppers."